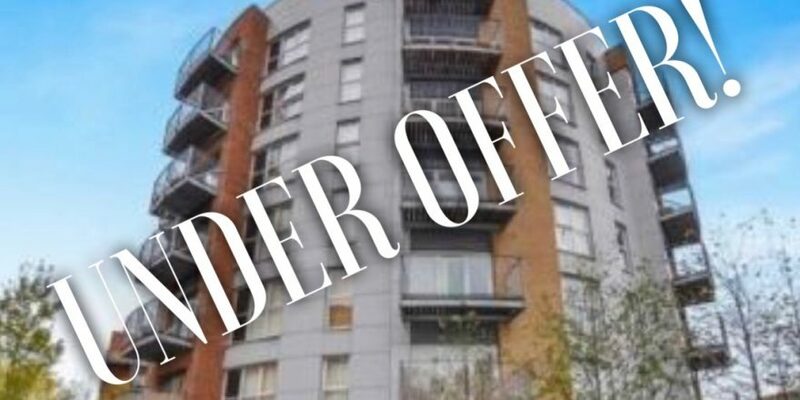 North West Lettings LLP is pleased to bring to the market this superb 5th floor apartment with uninterrupted aspects and Ashton Canal with easy accessible transport links to the City via nearby Metrolink Station and regular bus routes. There are local conveniences available with a large Asda Superstore adjacent and also the iconic Etihad Stadium & Velodrome. 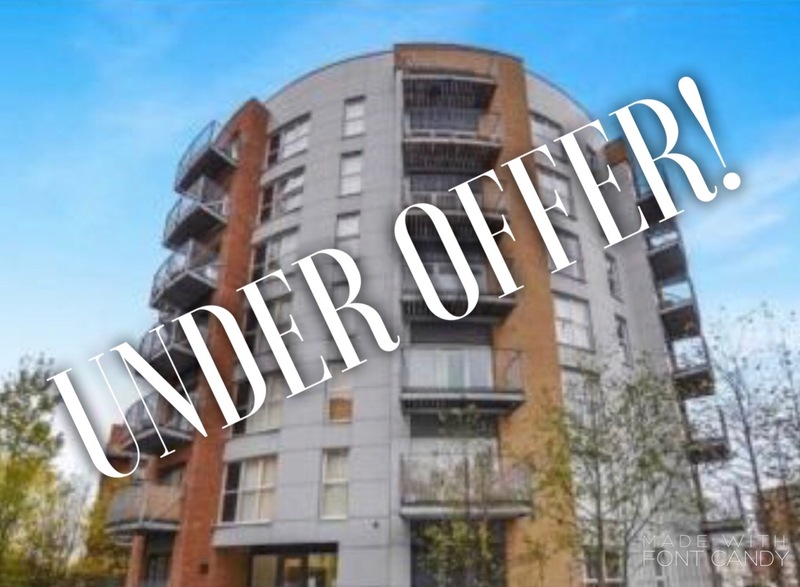 Well presented throughout, the accommodation briefly comprises: Entrance hallway, open plan living room with decked balcony, integrated kitchen, two double bedrooms, private balcony and bathroom suite. Secure Allocated Parking.